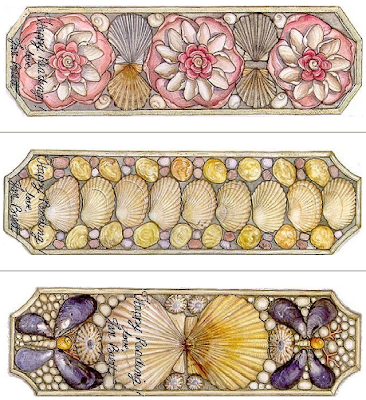 If you ever need to print out some bookmarks, these three by Jan Brett are quite nice. posted by Jonathan at 3/12/2008 12:22:00 a.m.
By Anonymous, at 7/18/2008 11:11 a.m.
Glad you like them! Alas, I haven't stumbled upon any more. By Jonathan, at 7/21/2008 8:11 p.m.